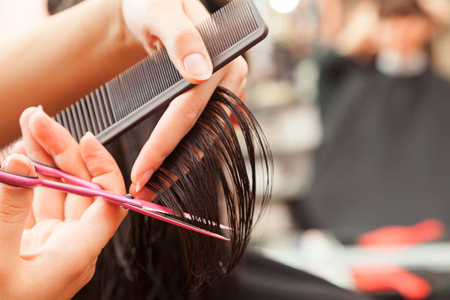 At Nancy's Special Touch we offer excellent haircuts, styling, coloring, highlighting and much more. We take pride in helping you look your best. Call for an appointment today.